The beads are connected using the rosary loops, this style has lots of possibilities, you can add more charm to it, make it a double strand adding copper chain to it……. Coral Color Beads goes to # 3! Congratulations to January, I don’t think I have your info yet so please email me your address so we can send it to you. Jade Color Beads goes to #4! 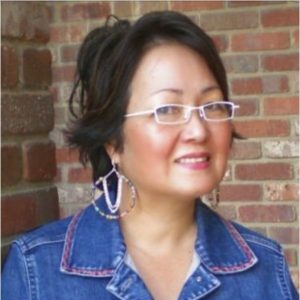 Congratulations to Belinda, please email me your address also. Inspirational, to say the least! Love the leaf charms, and the rosary style links…vry nice! 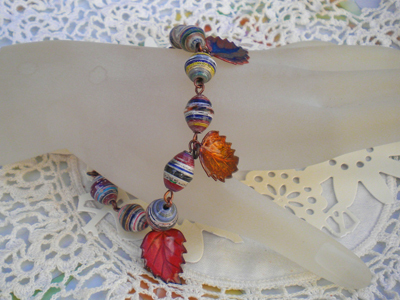 I have not had time to make my fall bracelet yet, but you are getting me excited to do it!!! 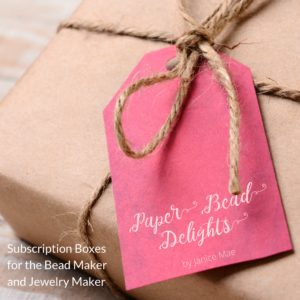 Where do you find most of your paper for your beads? Do you have a favorite magazine or favorite size to cut? this is lovely! nice colors! you’re really good! I love the copper with the leaves Janice! 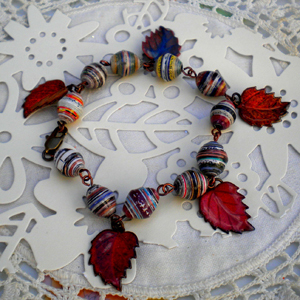 I also love the other leaves bracelet you made! Congrats January and Belinda. these leaf charms are so cute !! the whole bracelet is cute, in fact !